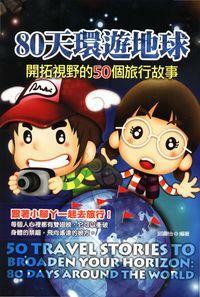 'Idiom 2' is a complete point of time the i-pad interactive teaching reading software. 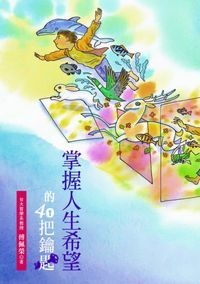 Each volume featured four through test data, a complete story of the historical allusions of the idiom, with an interesting scenario sounds, there are interactive games. 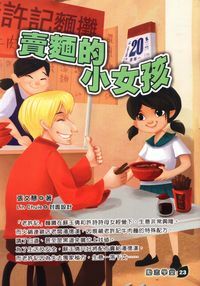 And, in order to enable children to really understand the meaning of idioms, each story is also followed by a simple reading interactive game where children can learn the idioms used in the title show. 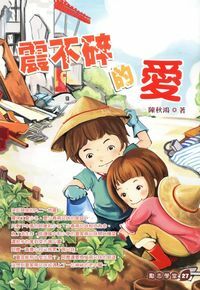 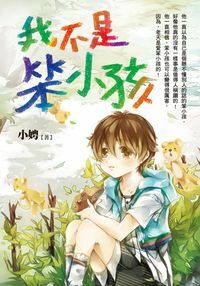 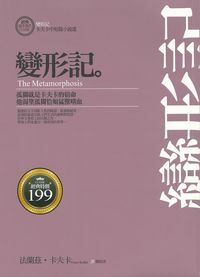 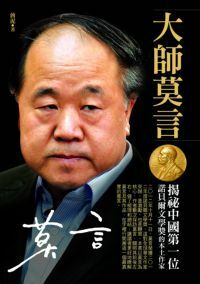 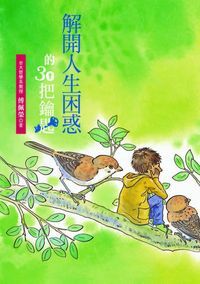 'Idiom Shuyuan' In addition to page, read the features, small on the page to an ant will always say, let the children in addition to reading, but also through diverse picture and sound to enhance interest in reading. 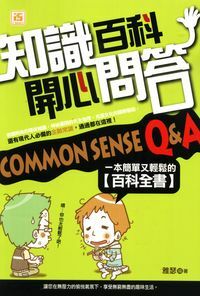 There are also features interactive games, for the interpretation of technical terms, after-school reading test ... ... and so on. 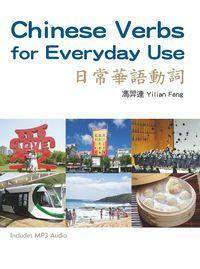 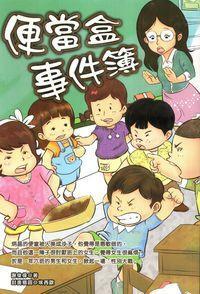 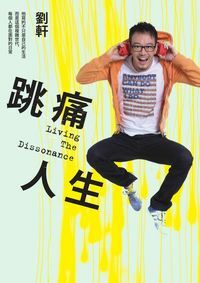 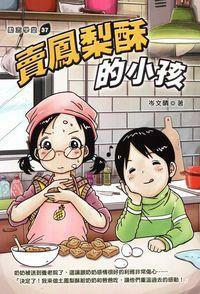 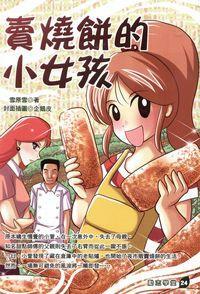 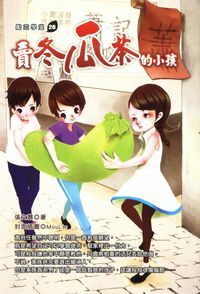 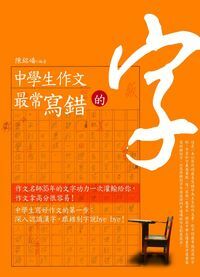 Is an interesting and Shenju educational books.